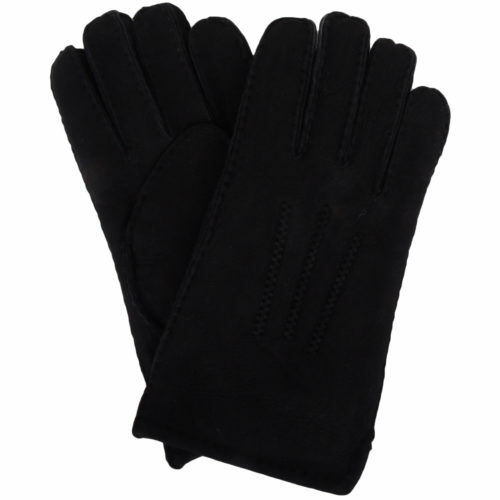 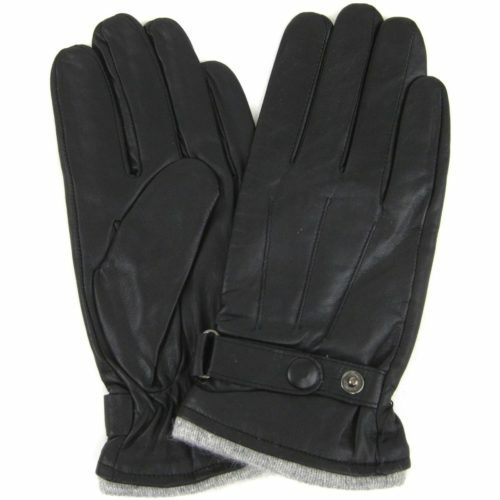 Our selection of mens sheepskin & leather gloves offer warm comfort for cooler temperatures. 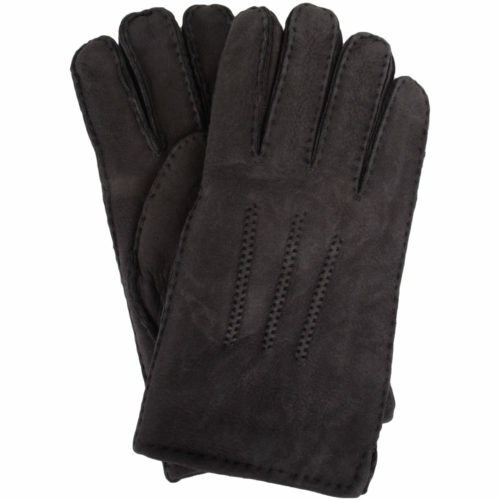 Sheepskin is the finest natural insulator available, keeping your fingers toasty and warm. 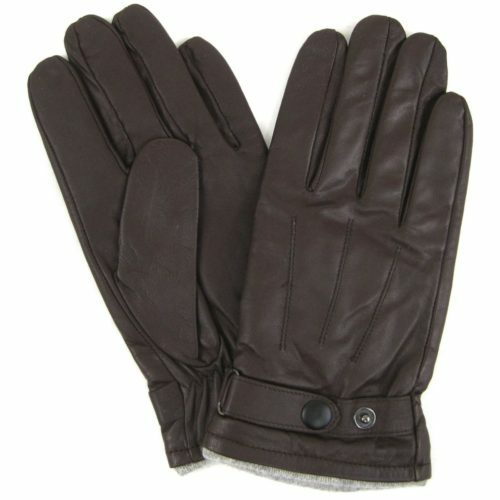 Our leather gloves are fashioned in many different styles, all crafted from fine leather. 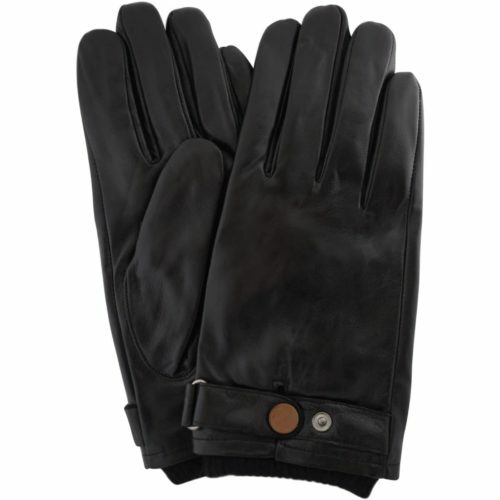 Ward against frozen fingers with our collection of luxury men’s fine leather and sheepskin gloves. 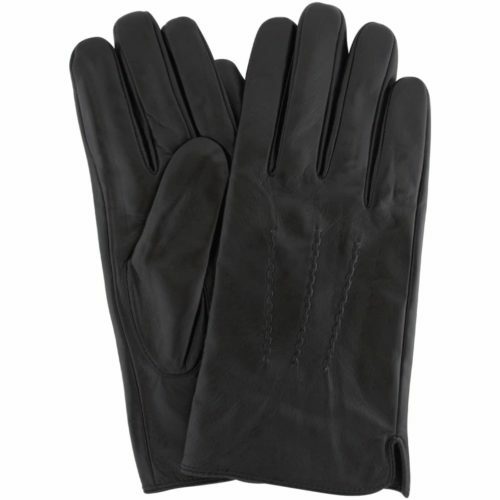 We thoroughly test our hand-picked gloves for durability, practicality and comfort. 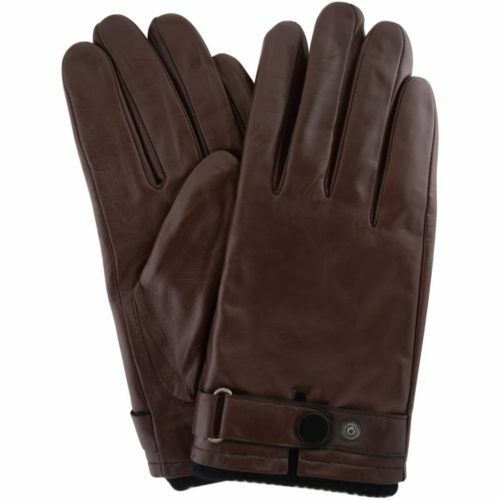 It’s important that you’re able to move your fingers freely and carry on with normal daily activities – so flexible leather lends a hand to ensure ample room to manoeuvre and maximum comfort. 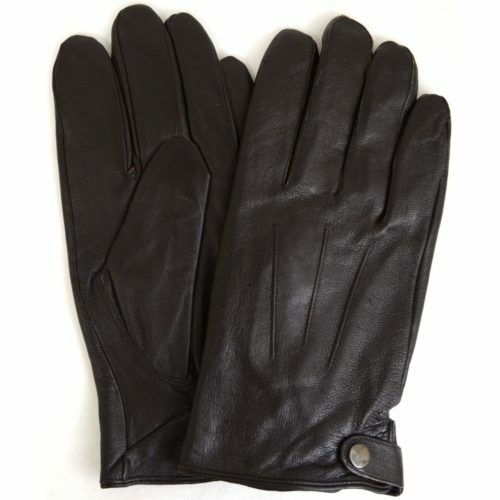 We think every man needs a dependable pair of leather or sheepskin gloves at the ready – so we’ve selected a sizeable range of styles to suit varying needs and preferences. 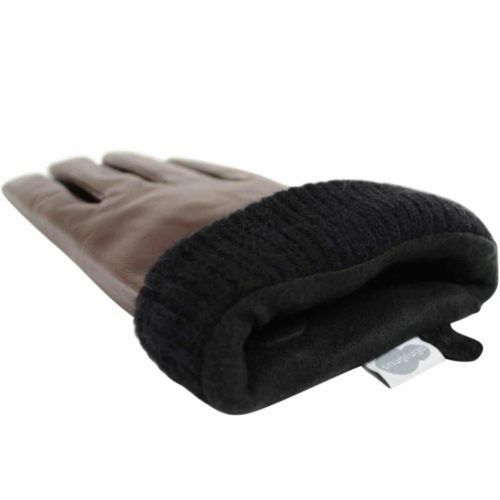 Ideal for driving, long winter walks or time spent on snowy days with the kids or grandkids. 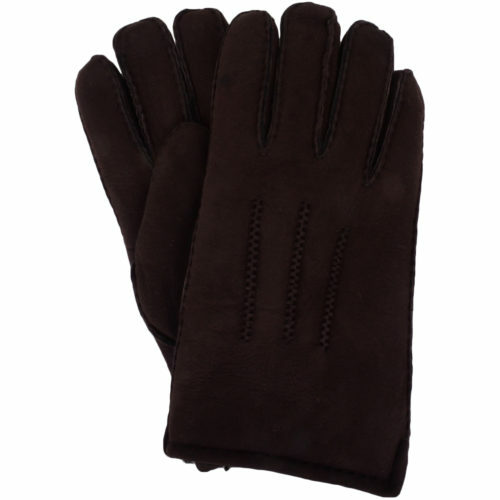 Sheepskin is widely recognised as one of nature’s most efficient insulators – soft, flexible and breathable, it’s the ideal material for gloves. 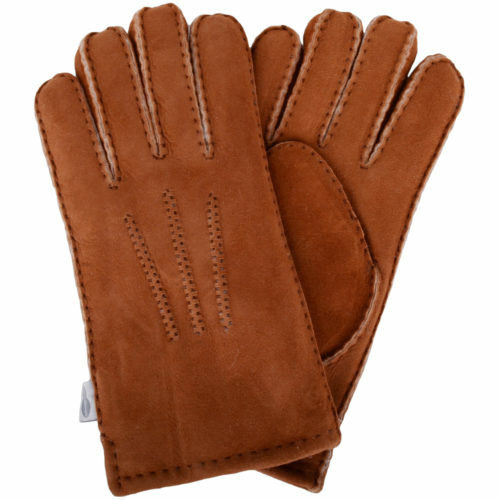 All our mens gloves designs are crafted from high-grade sheepskin or butter soft leather, with plush fleece linings and smooth outers. 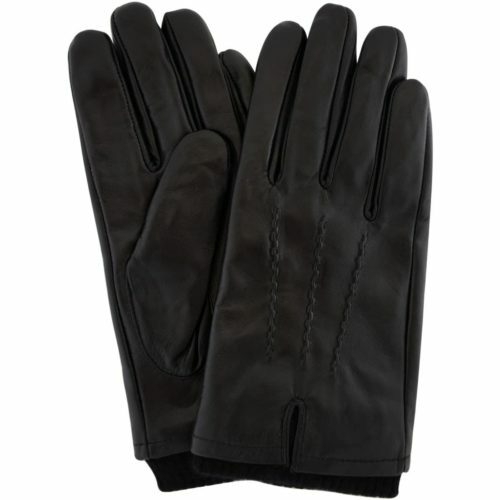 Slim leather gloves are available for daily wear or evening style with three-point stitch detail. 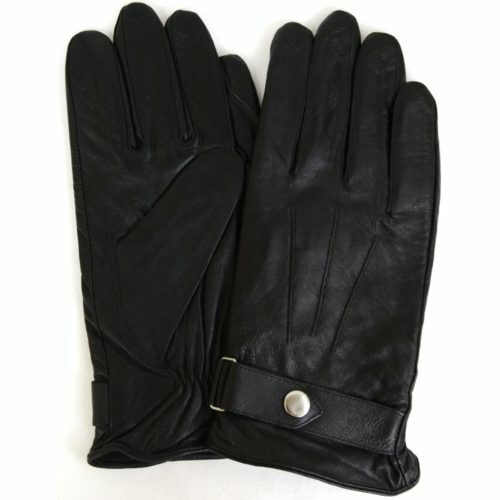 as are biker stud styles, full sheepskin and ribbed cuffs for a comfy, firm fit. 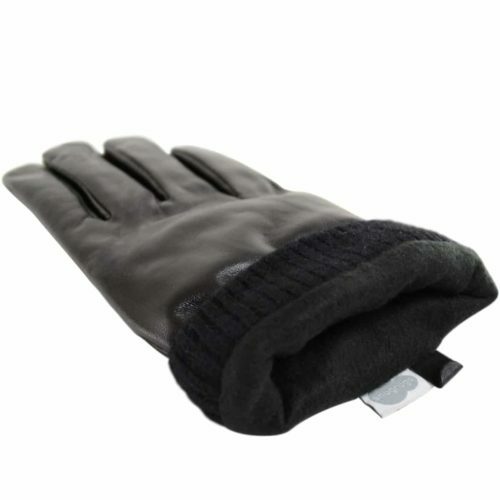 Each style offers superior protection against the elements come wind, rain or shine. 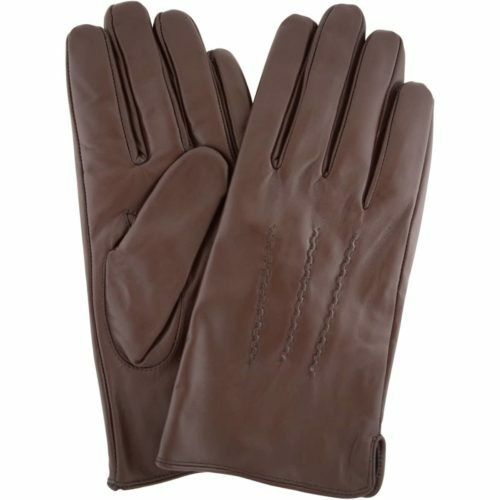 As they are crafted from the finest materials these gloves will stand the test of time, making them a truly savvy investment. 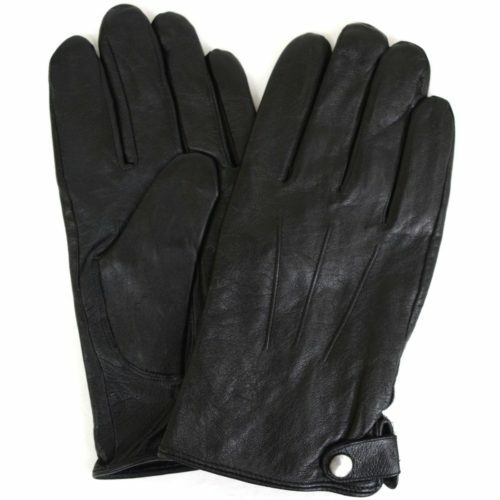 Looking for a special something for the man in your life? 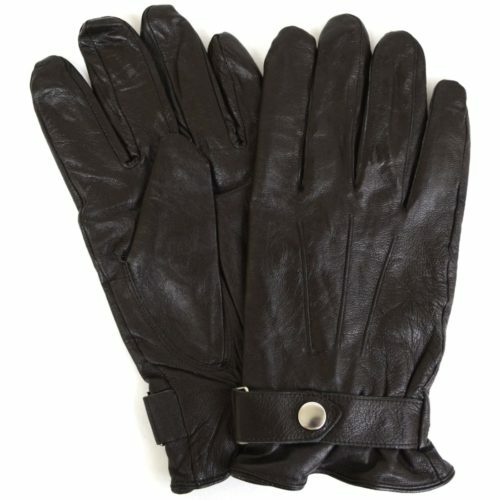 These stylish leather gloves for men make simply lovely gifts – for birthdays, Father’s Day, anniversaries and Christmas. 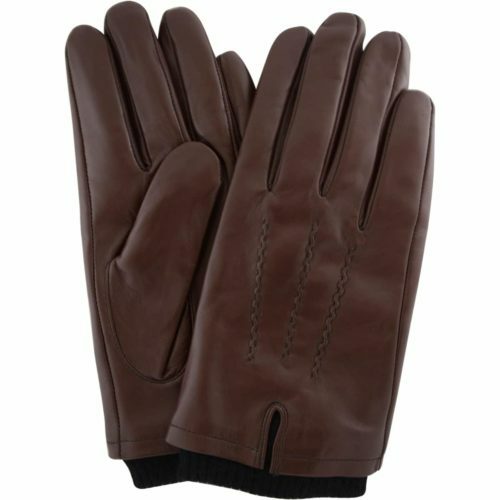 Pair with one of our luxurious Men’s wool scarves, Tweed hats or pairs of Mens sheepskin slippers.